For nearly 30 years, Steve Berger’s ministry has been marked by purpose and passion. 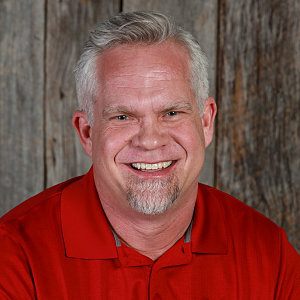 He is the founding Pastor of Grace Chapel, in Leipers Fork, TN, and is known for his straight-talk in the pulpit. With his wife, Sarah, they self-published “Have Heart: Bridging the Gulf between Heaven and Earth”. This project, the most personal to date, deals with the events surrounding their 19 year old son’s entrance into Heaven. An additional Bethany House book project, “Between Heaven and Earth” was released in March 2014. Whether preaching or writing, in great joy or pain, Steve longs to be a proclaimer of the grace and hope that Jesus came to offer. Since June of 1987, he has been married to Sarah, the love of his life, and together, they have four beautiful children. All net proceeds of Pastor Steve’s resources are used to support Grace Chapel mission projects, especially Josiah’s House, an orphanage for boys and girls in the Dominican Republic that was founded and named in honor of Steve and Sarah’s son. For all speaking & media inquiries, please CLICK HERE to contact our Director of Communications, Derek Brown.